Sports Academy – Silverlake "The Family Place"
Silverlake Sports Academy offers sports all year round! From Soccer, T-Ball, and Basketball...to Taekwondo, Skills Camps, and Homeschool Gym. We offer something for everyone! 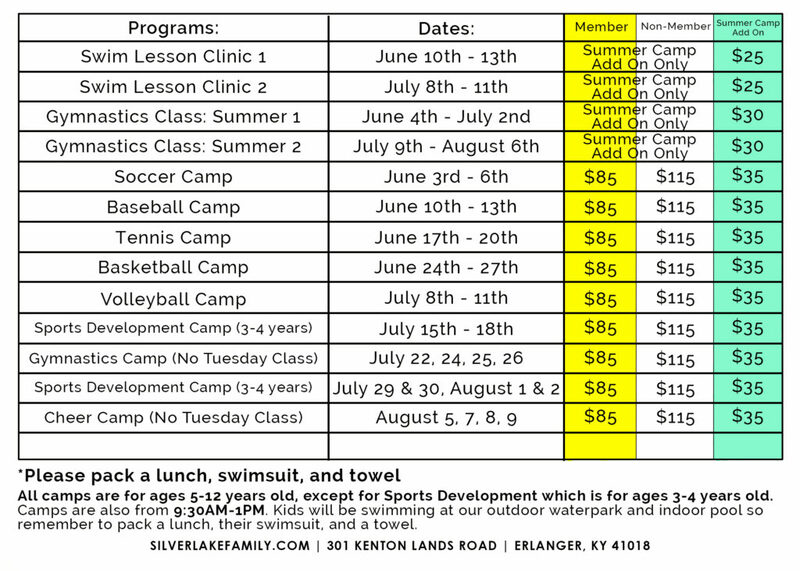 Your children can enjoy a Sports Camp at Silverlake this summer! 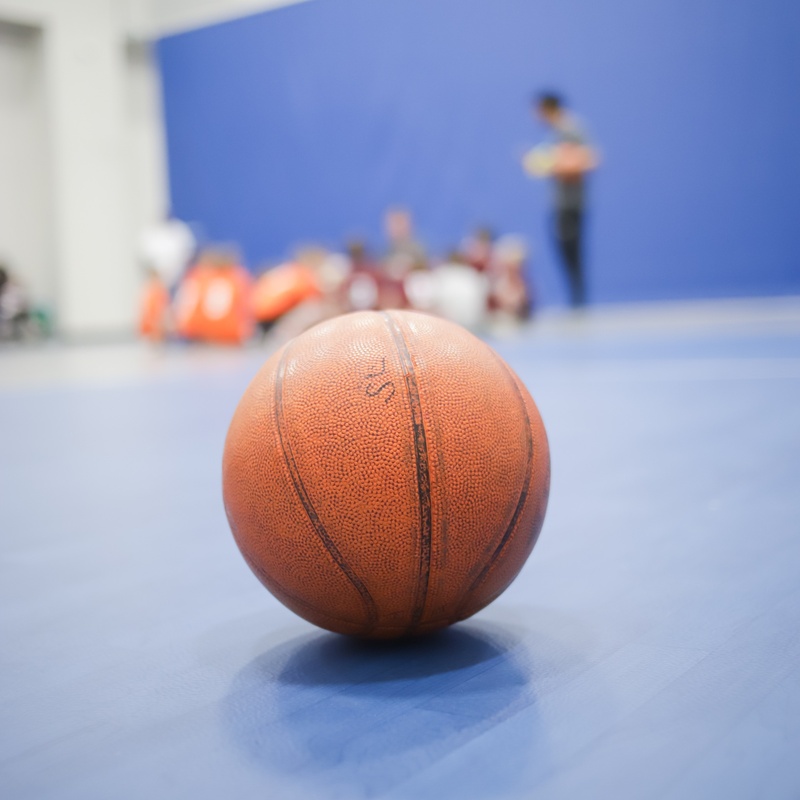 Half-day sports camps are one week at a time, Monday through Thursday. If your child is participating in our Summer Camp program you’ll get a Camper discount. Everyone can and should enjoy the arts! Add a life long hobby with no limits! Learn from the black belt instructors! Lose weight, gain strength! Gain confidence and self esteem! Become part of a team!